Each of these 5 luxury apartments were designed as “home away from home” for international holiday travellers. 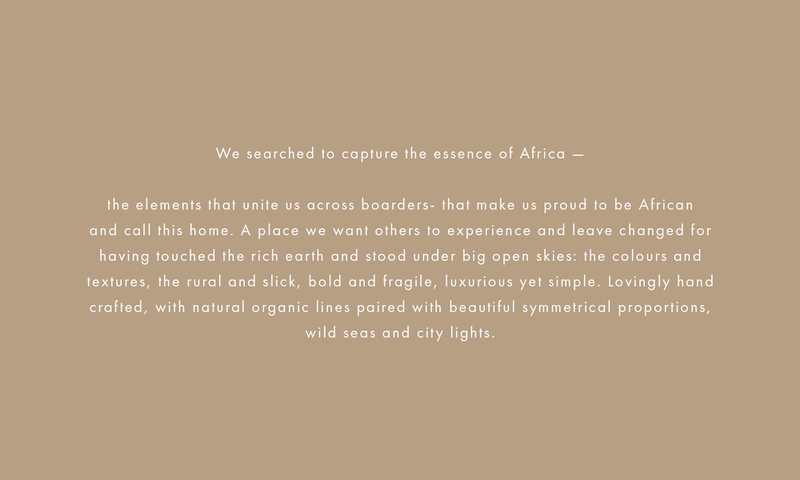 Each apartment is a sensory experience and tells its own unique story of being in Africa — and the middle of the city. Situated in the sought after and vibey village of de Waterkant, the apartments have living areas and roof terraces with incredible views of the city, mountain and Waterfront.